Dr. Christensen is the Associate Vice Provost for Global Affairs. 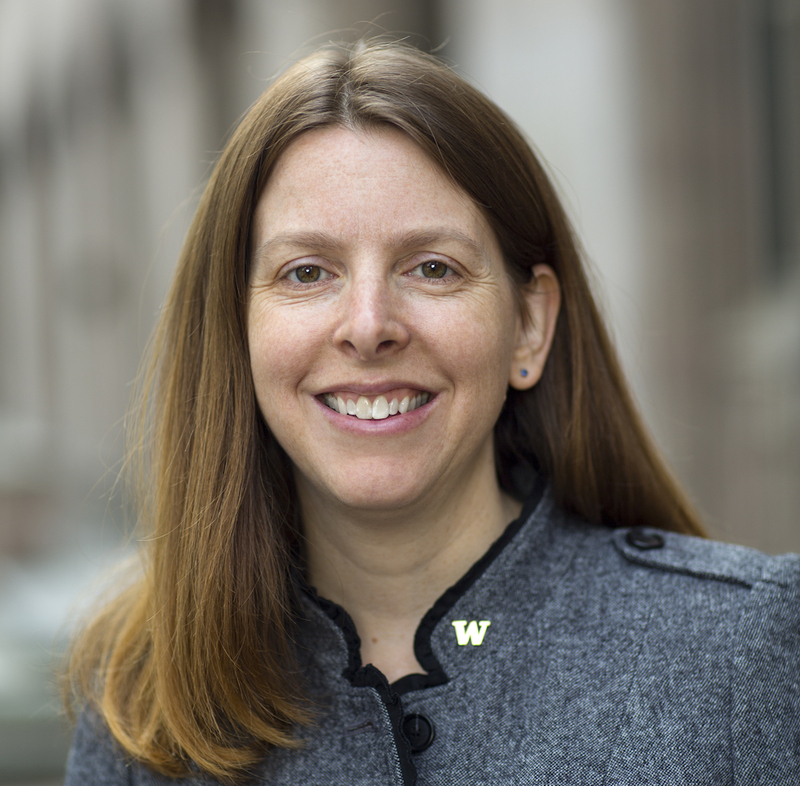 In this capacities she manages critical global initiatives and directs strategic priorities for the university, working collaboratively with colleges, schools and centers across the University of Washington to further their global efforts. As an expert in comparative education, Dr. Christensen has served as a consultant and researcher in the U.S. and abroad for organizations including the World Bank, Urban Institute and the Bertelsmann Foundation. Her recent research has focused on the global reach of Massive Open Online Courses and has appeared in such publications as Nature and The Atlantic and online at Slate. Her research has been featured across major media outlets including Harvard Business Review, The Chronicle of Higher Education, The New York Times and The Wall Street Journal. Prior to coming to the UW, Dr. Christensen spent a decade working in international education. At the University of Pennsylvania, she served as the inaugural Executive Director for Penn Global. There, she developed a range of initiatives aimed at strengthening Penn's global engagement. As an adjunct faculty member, she taught a seminar on comparative higher education policy. She holds a master's degree from The Fletcher School of Law and Diplomacy and a master's and doctoral degree from Stanford University.